If you're currently in the Northern Hemisphere, you might be itching for some warmer weather right now. We can help a little by taking you to some place where it's summer. The first article of our weekly Austrafrica round-up is about two natural gems in New Zealand: Rotorua and Coromandel. 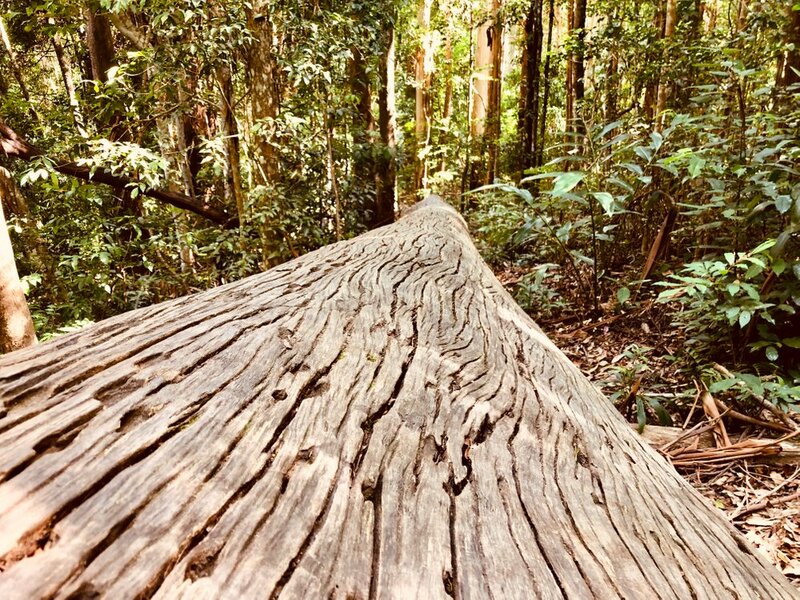 Next, we're inviting you on a hike into the forest, in the Kondalilla National Park, in Australia. Finally, we hop back across the Tasman Sea for our last featured article, to show off some of the author's favorite spots in New Zealand. 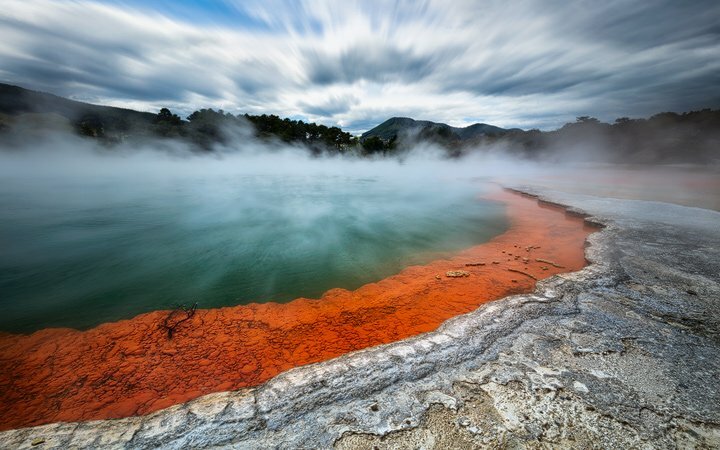 Rotorua is very popular for the geothermal activity in the area. Geysers such as the Wai-O-Tapu are the main attractions and we also couldn't resist a visit. I have to admit that the colors and the smell alike were really impressive at the main thermal pool. Yesterday afternoon we visited the Kondalilla Nationalpark with it´s Rockpool and Waterfalls. It was the first ever waterfall for my Mum. As it was still quite hot we only made it to the lookout of the falls and not to the feet. New Zealand is an island country consisting of two large islands and about seven hundred smaller ones. Sea navigation lasts all year round, and locals have more than one million yachts at their disposal. In New Zealand, in order to control the boat, the license is not needed.